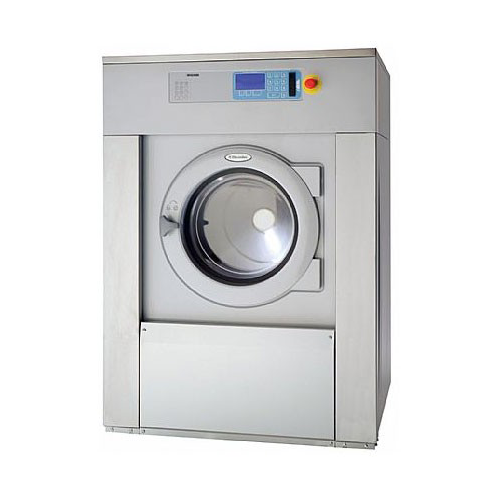 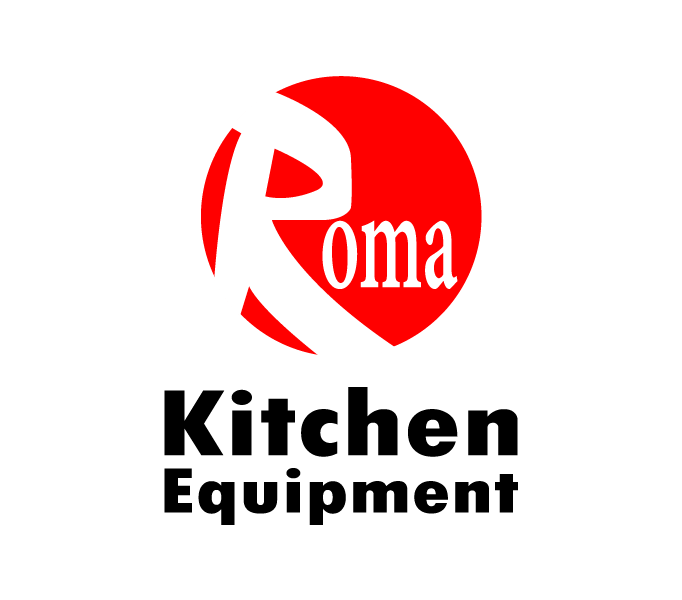 Washer extractor ( electric ).
. load capacity: 18 kg.
. electronic timer: 6 stored programmes.
. basket diameter: 700 mm.
. basket deep: 470 mm.
. basket volume: 180 ltr.
. wash speed: 37 rpm/min.
. centrifuge speed: 380 rpm/min.
. consumptions hot water: 391 ltr.
. heating elements: 3 x 4 kw.
. net weght 277 kg / gross weight: 317 kg.
. dim: 1000 x 1150 x 1640 mm.